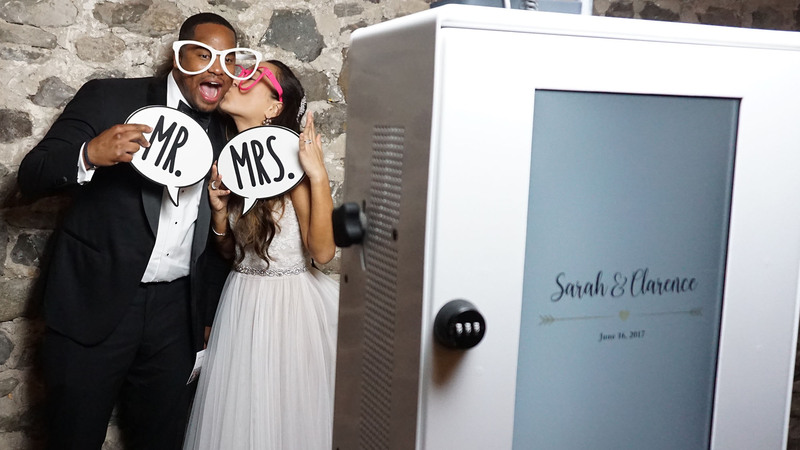 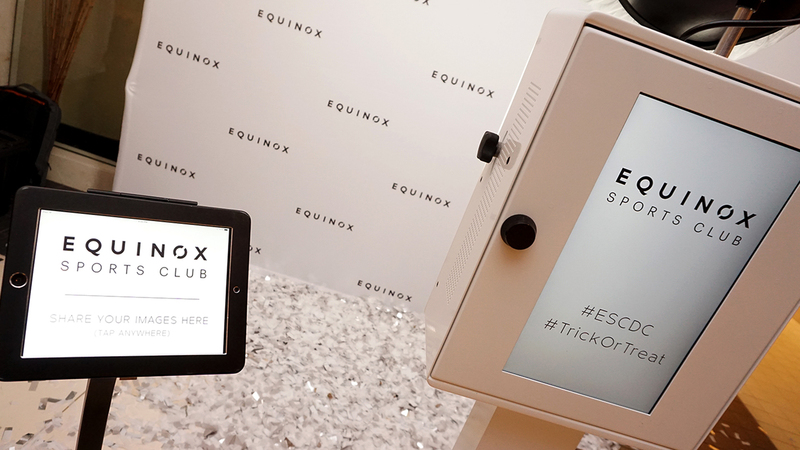 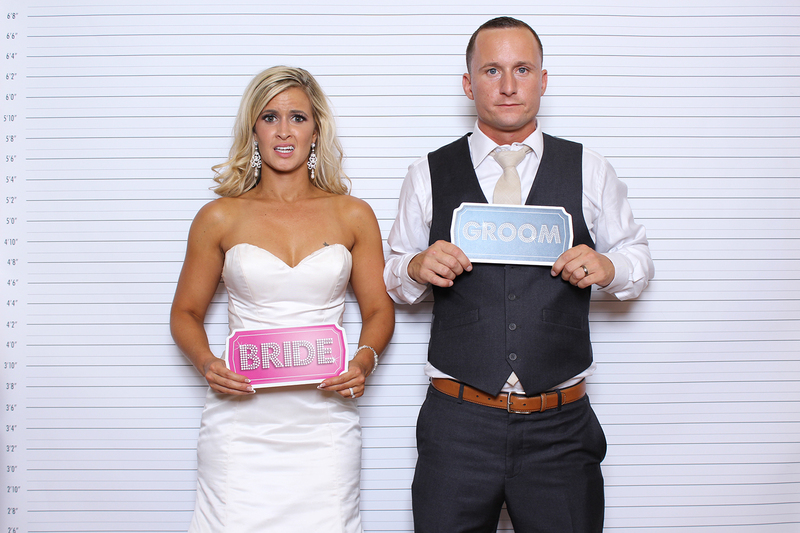 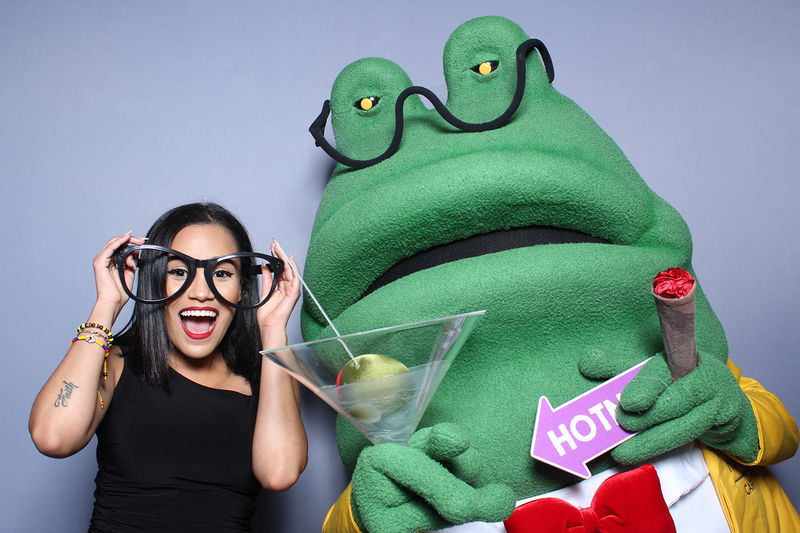 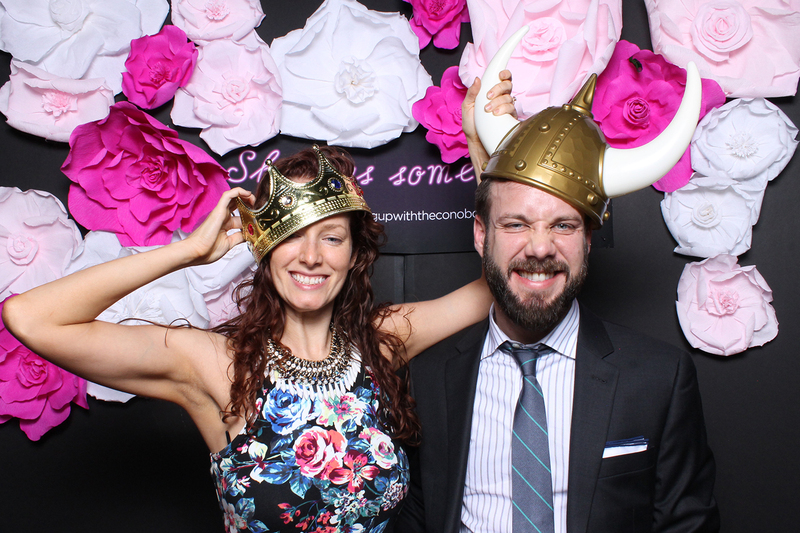 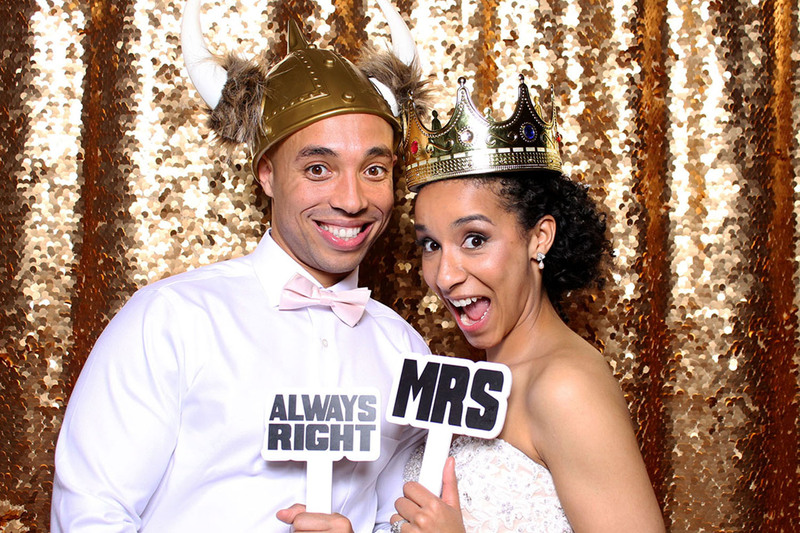 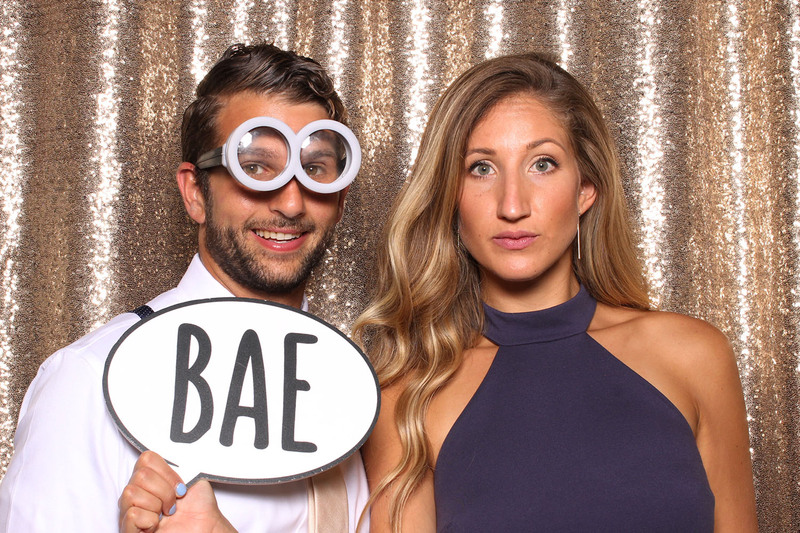 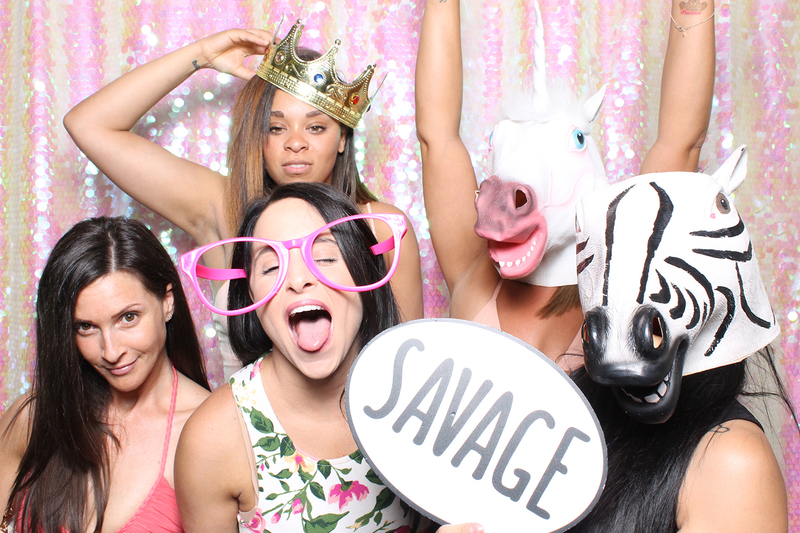 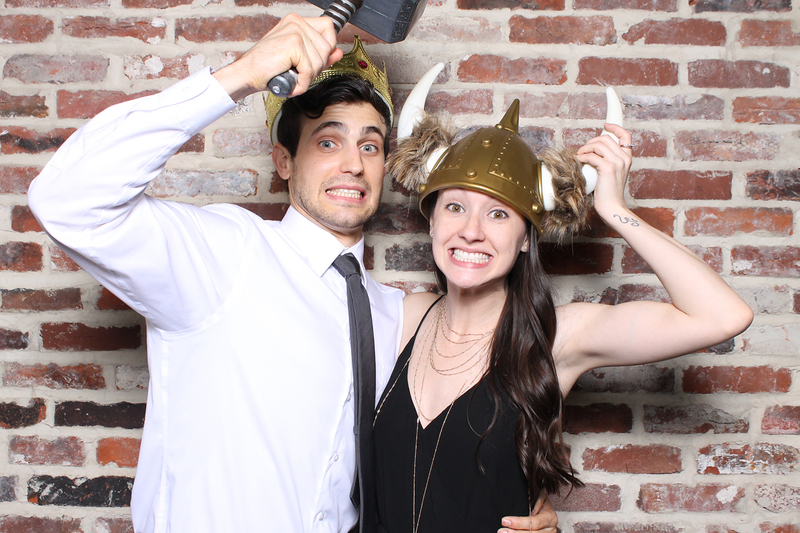 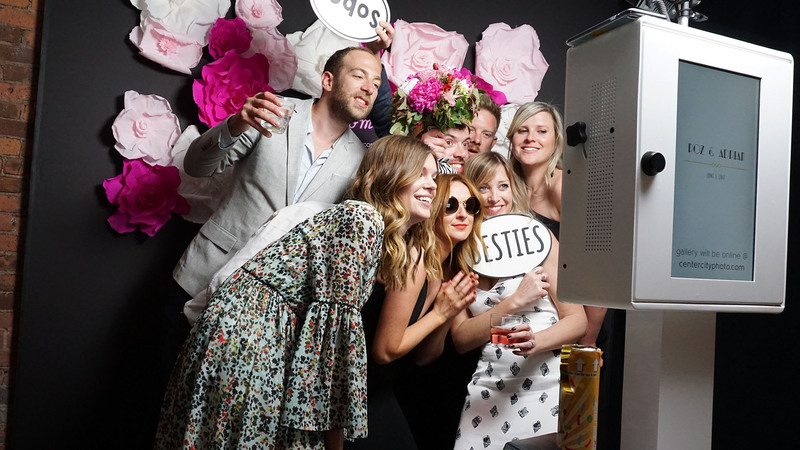 Photo booths are the perfect addition to any event. 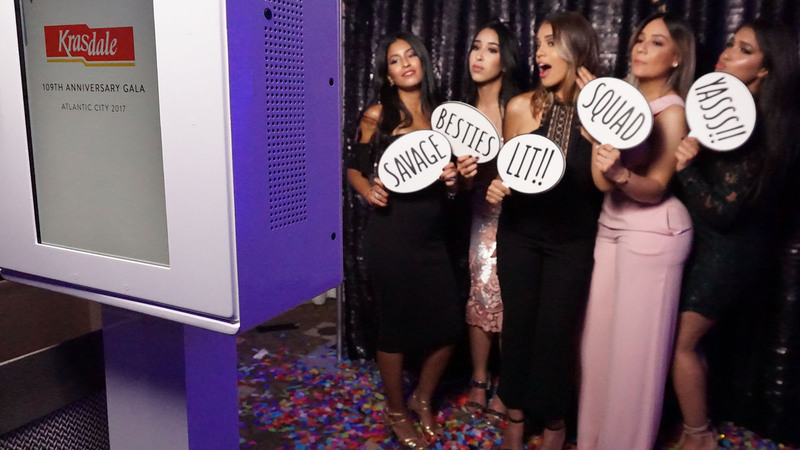 Whether your event is corporate or social event, everyone will love getting their photos taken while they're all glam'd up. 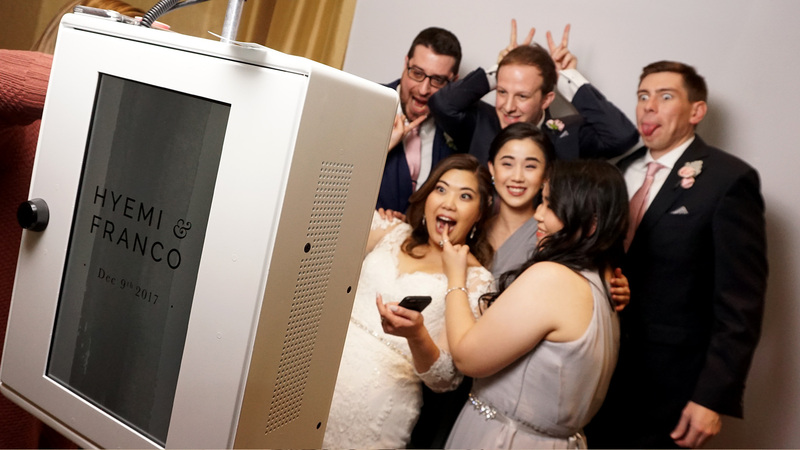 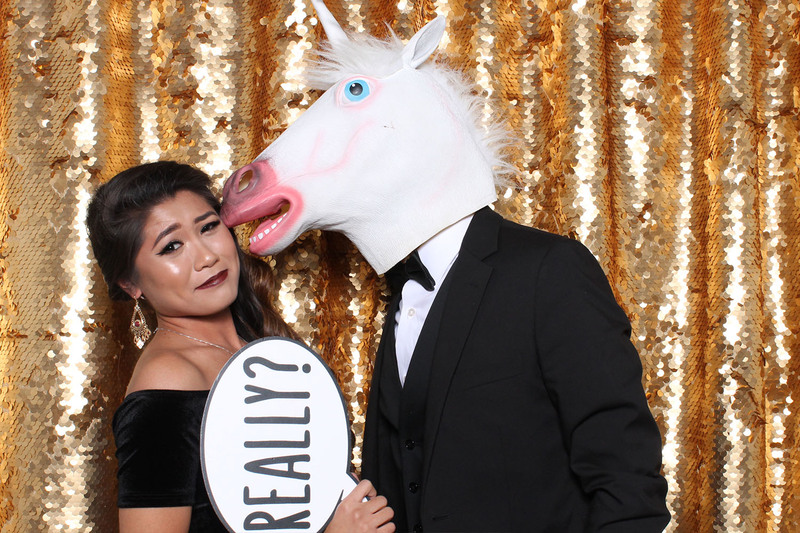 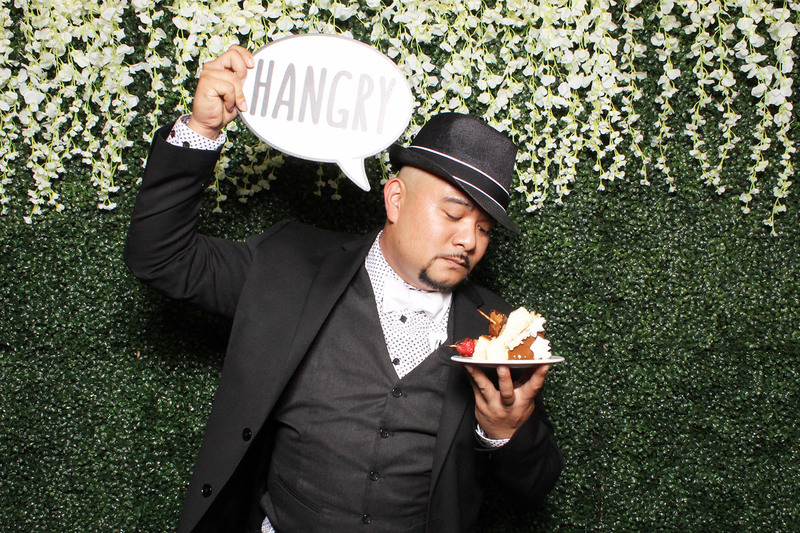 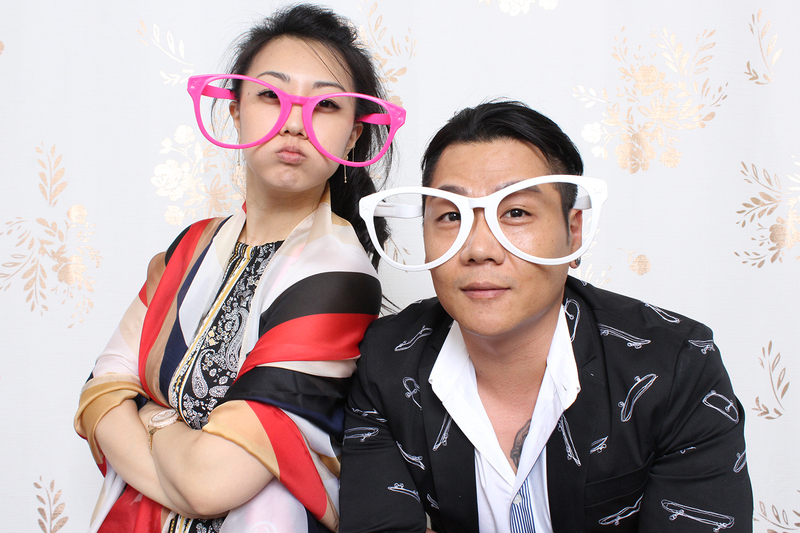 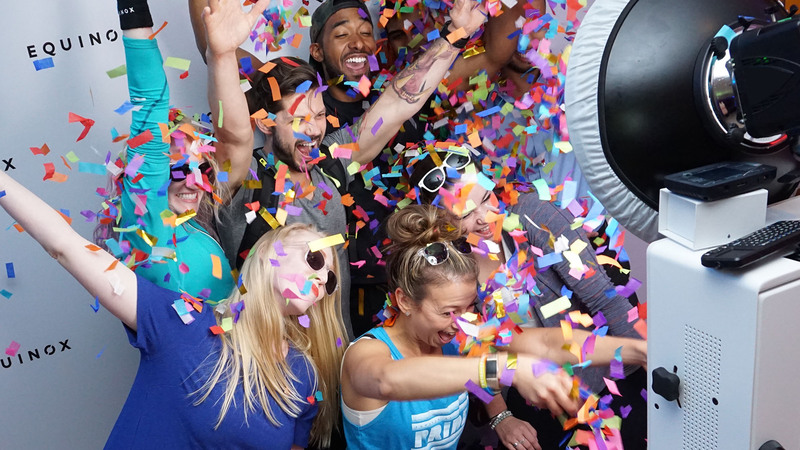 Our open style photo booth fits as many people, while other guests can have full view of how much fun other people are having in the photo booth.